VORONEZH INSTITUTE OF HIGH TECHNOGIES (VIHT) is an autonomous non-profit educational organization of higher education. VIHT has been carried out fundamental and professional training of high-skilled personnel in the fields of IT-technologies, Computer Science and Engineering, Economics and Management, Human Resource Management, Service and Tourism since 1992. 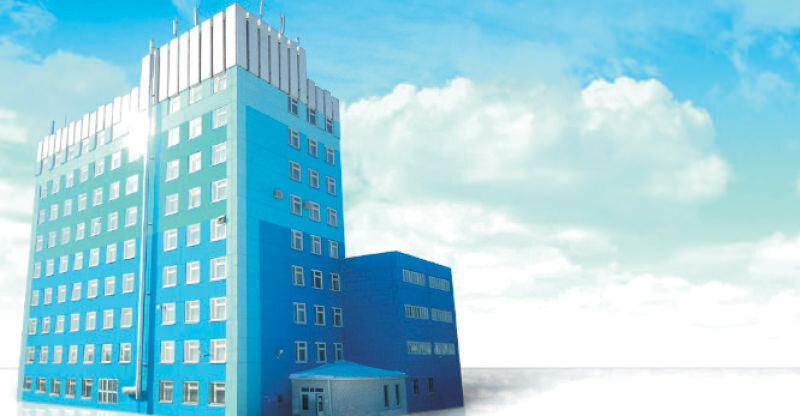 The history of VIHT started on August 25, 1992, when International University of High Technologies was founded. The VIHT founders are Voronezh State Technical University, Voronezh State Medical Academy, Voronezh Regional Diagnostic Centre, Voronezh Mechanical Plant, Research Centre for the Specialist Training Quality Problems, Russian Fund of Attestation, Accreditation and Scientific Expertise of Higher Educational Institutions Rosvuzattestatsiya." Iakov Evseevich Lvovich, D. Sc., Professor, the honored scientist of Russian Federation, the member of the Russian Academy of Natural Sciences, was elected for the position of a Rector by the decision of the Board of Founders. 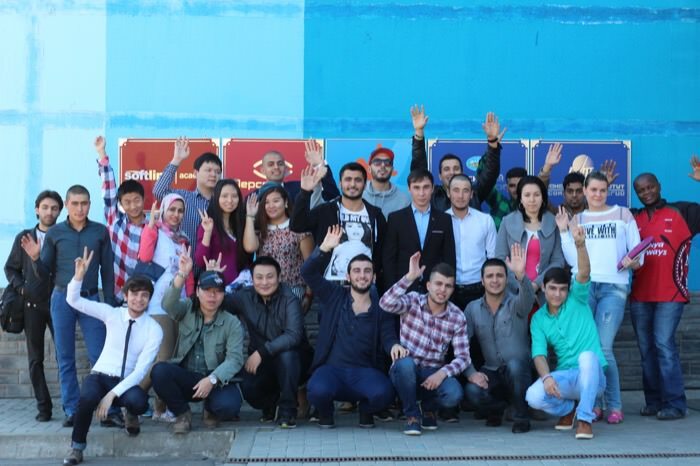 VIHT provides training for students from near and far abroad countries at all programs realizing the system of extended studies: pre-university training secondary professional education higher education - Master degree programs � Postgraduate Studies - advanced professional training. Mode of study for international students is full-time. VIHT takes up the leading positions in the ranking of higher educational institutions offering IT-education in Voronezh. All of this enabled VIHT to become one of the leading non-governmental higher educational institutions of the Voronezh Region of Russia as evidenced by its high ratings and awards in National, Federal, and Regional competitions, programs and exhibitions such as The best education program of innovative Russia, The best education centre, The top company of the Voronezh Region in the field of education, inclusion in the Federal Register The All-Russian Book of Honor etc. as well as favorable reviews of graduates and employers.